I like to find joy in little things, however mundane. These are a few things that made my week interesting. 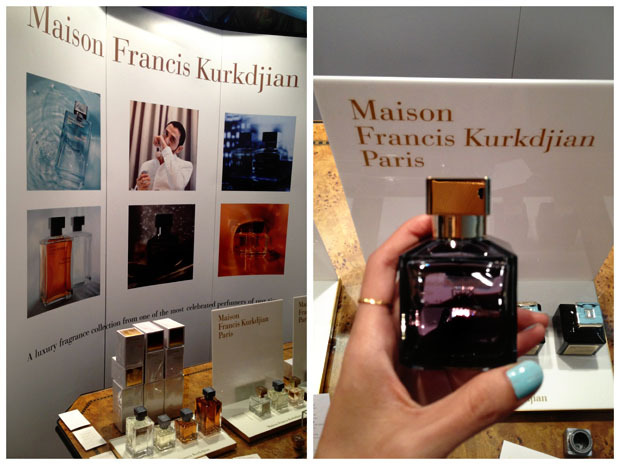 Oud from Maison Francis Kurkdjian’s smells of spicy kayu gaharu, a prized fragrant wood. It won the FIFI fragrance award, the ‘oscars’ of the perfume industry. 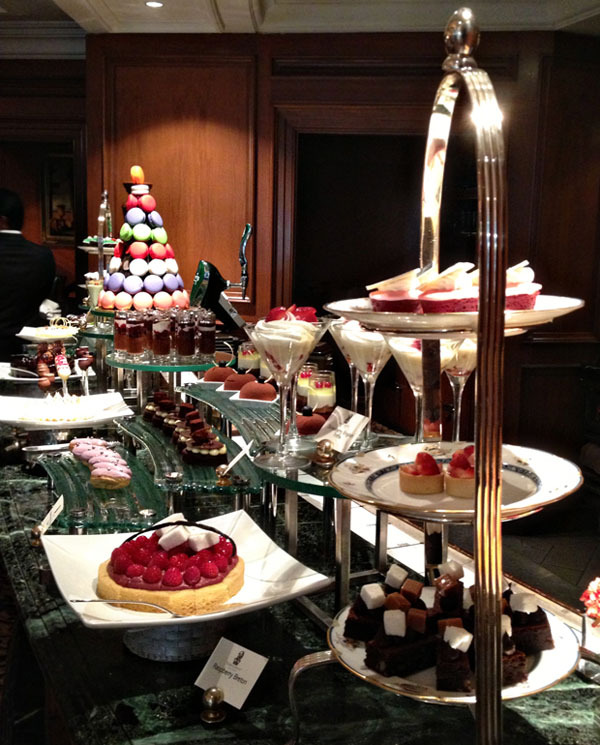 The only time it’s acceptable to skip breakfast is when you’re going to a decadent buffet brunch. 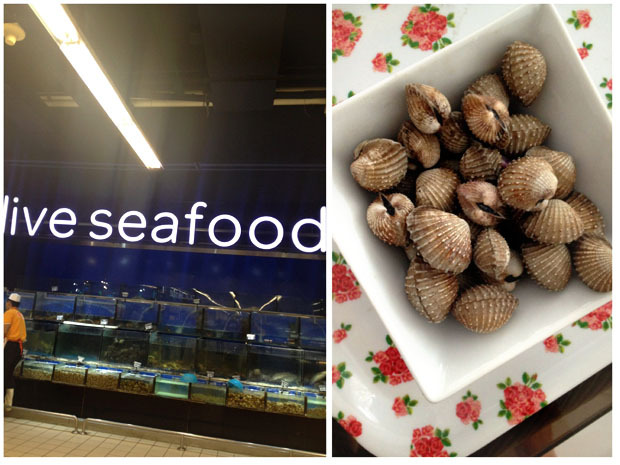 Washing kerang (cockles) is quite tedious but the results are worth it. 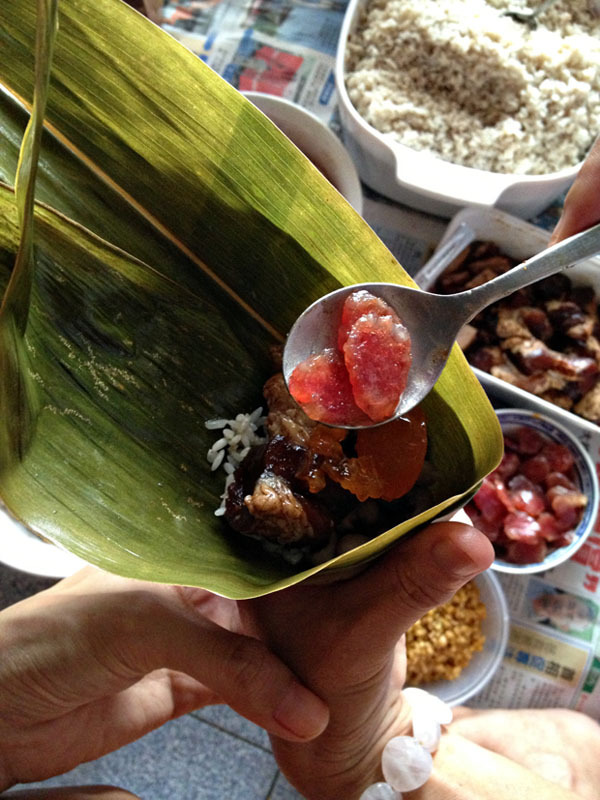 I believe I’ve figured out the easiest way to wrap zongzi/ bak chang (glutinous rice dumpling)! 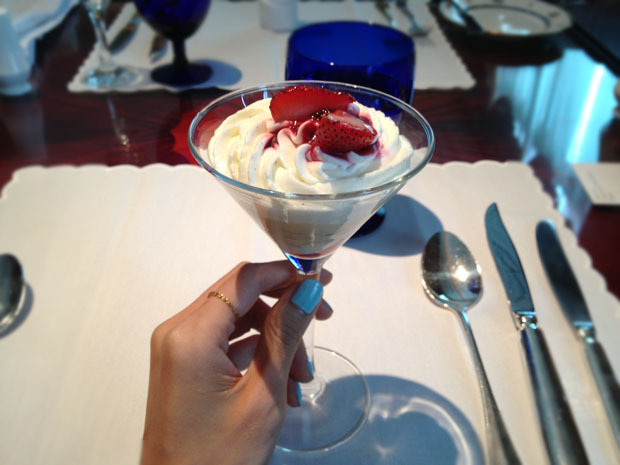 Trifle is a dessert I’ve always wanted to try to make at home one day.